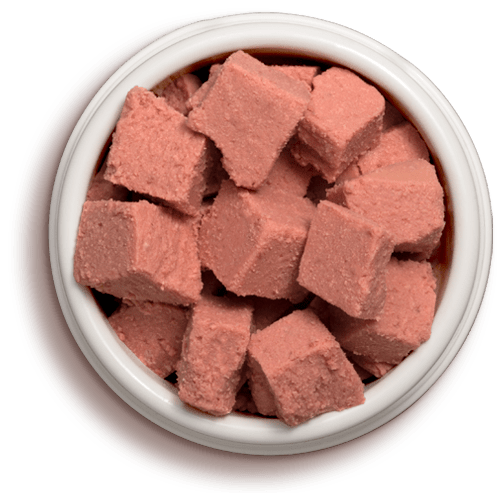 A gourmet paté-style recipe made with 7.5 oz. 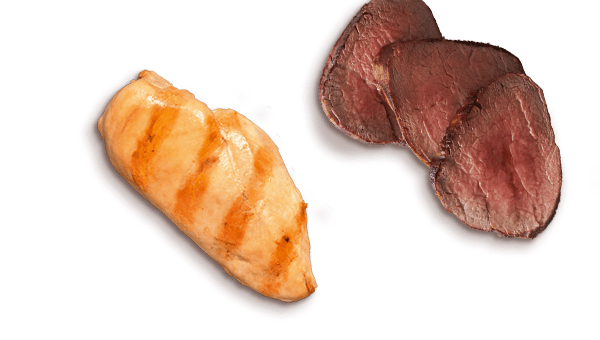 of chicken and chicken liver, 3 oz. 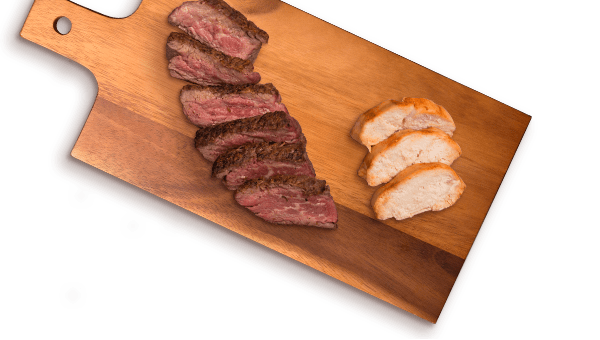 of beef and eggs, and 4.5 oz. 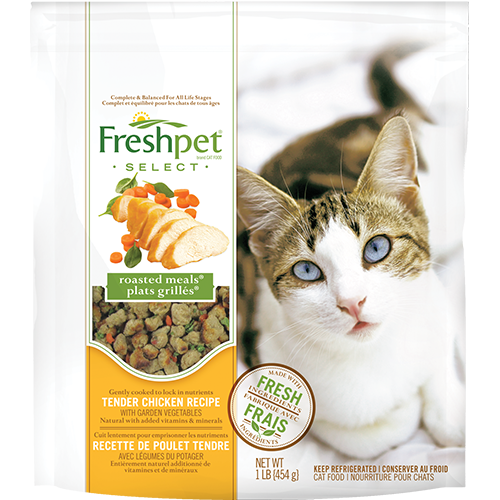 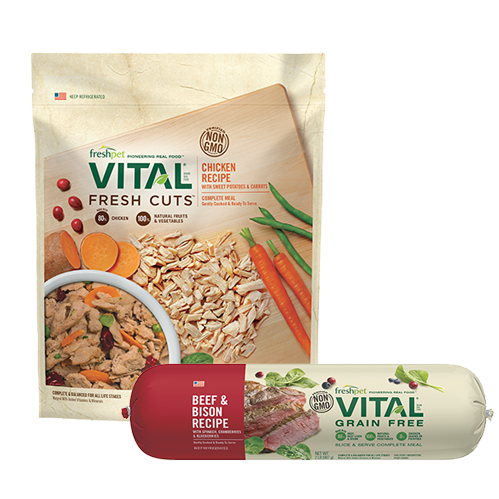 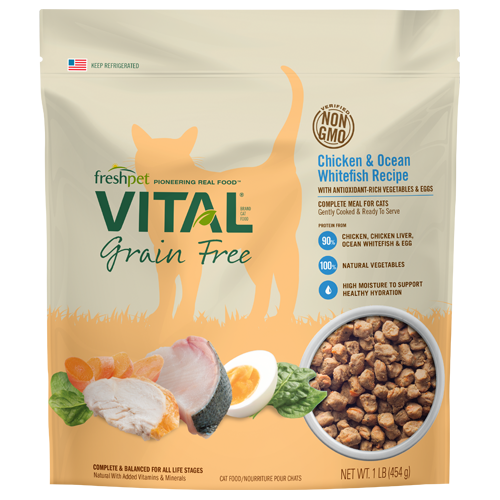 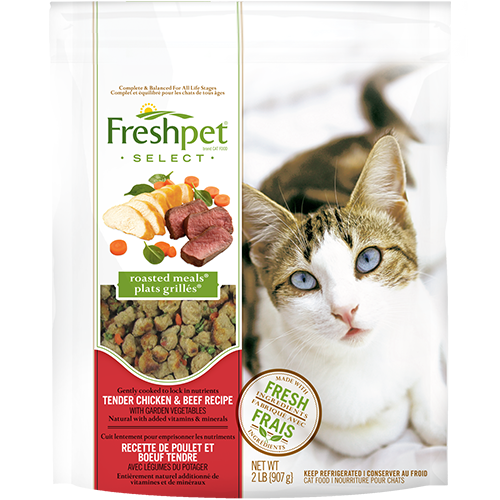 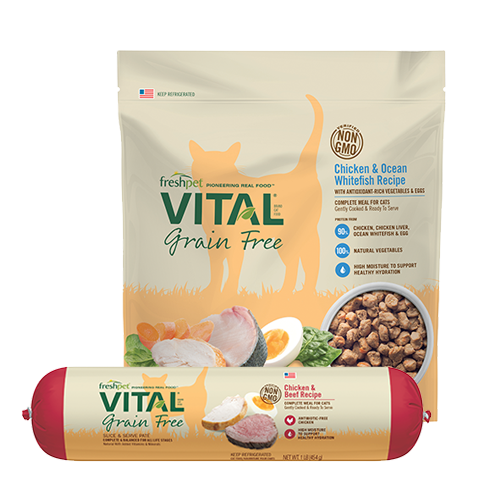 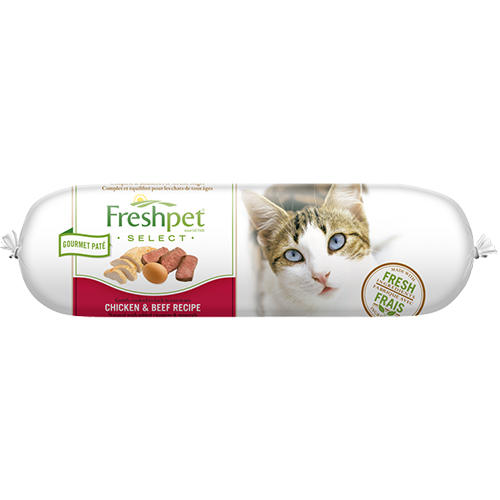 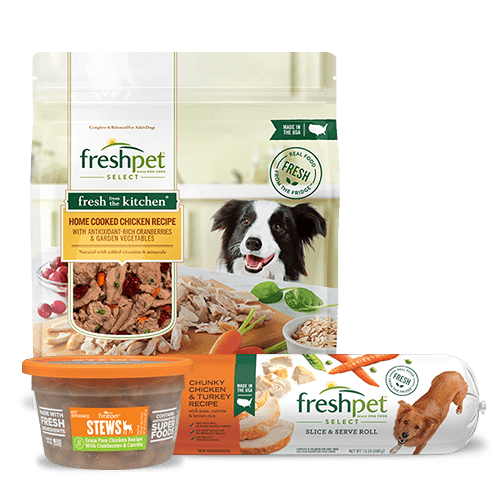 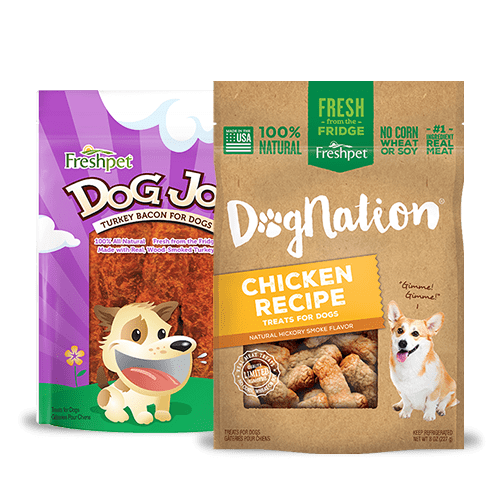 of chicken broth, plus essential vitamins and minerals, for a mouth-watering complete and balanced meal for your cat.